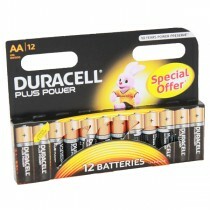 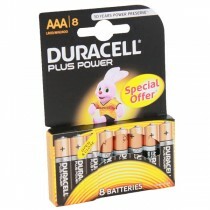 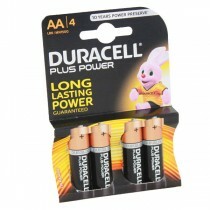 AA batteries also commonly knows and ‘double A’ batteries are a standard cylindrical size battery type. 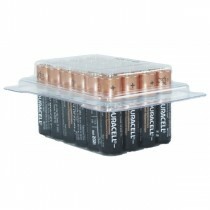 This familiar battery has a large range of potential applications but is commonly found in portable electronic devices both at home or at work. 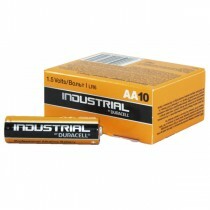 We stock Industrial Procell and Plus Power alkaline AA batteries in a variety of pack sizes. 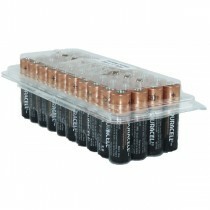 These batteries are highly cost effective with a long shelf life and reliable power output.